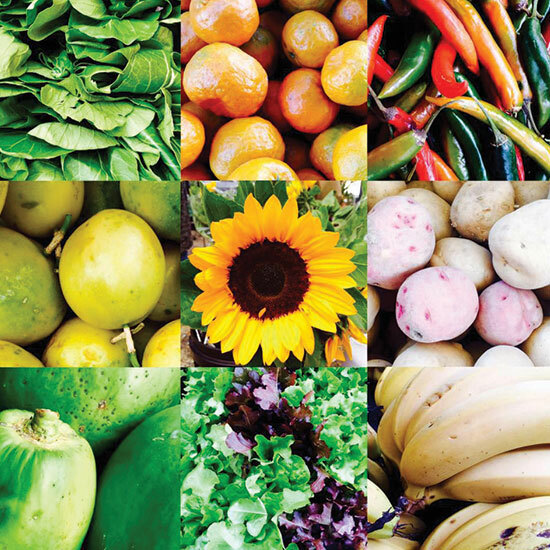 Shop at the Yamba Farmer’s Markets every wednesday for fresh, local, in-season produce. Support local, shop local at the Whiting Beach Car Park, Yamba from 7am to midday every Wednesday. Fresh eggs straight from the farm, tomatoes, fruit and veg plus many local, homemade goods and a local busker from 8am.